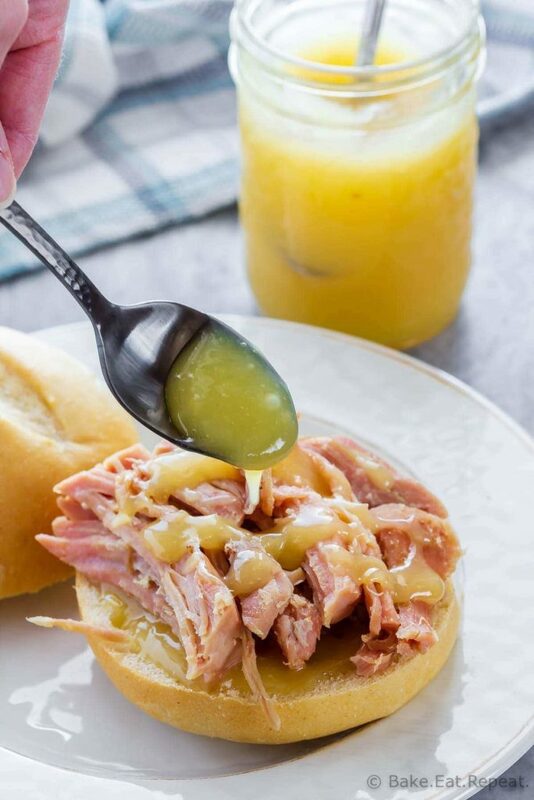 This mustard sauce is a must have when you’re serving ham! Easy to make, it keeps for a long time, and it’s perfect as a dipping sauce or on a sandwich! This mustard sauce for ham is a staple for my family. If you serve a ham at a family function and don’t have any ham sauce with it….there will be angry people. Okay, maybe not angry. But people will definitely wonder why you would do such a thing. Because ham needs ham sauce. Obviously. Although, I’ll be honest – I never even tried it until recently. It had mustard in it so why would I want to ruin my perfectly good ham by putting ham sauce on it? And then I grew up and decided that there has to be a reason that everyone likes this mustard sauce for ham. Actually that’s not true. I made the ham for a family function so I had to make ham sauce. And, well, if I’m making it I figured I should probably at least try it. You know, do what I’m always telling my kids to do, and try something before deciding I don’t like it. 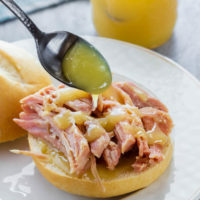 Turns out, my family isn’t crazy, and this mustard sauce for ham is actually pretty fantastic. I don’t even like mustard (which is why I never wanted to try it in the first place) and I really enjoyed it. 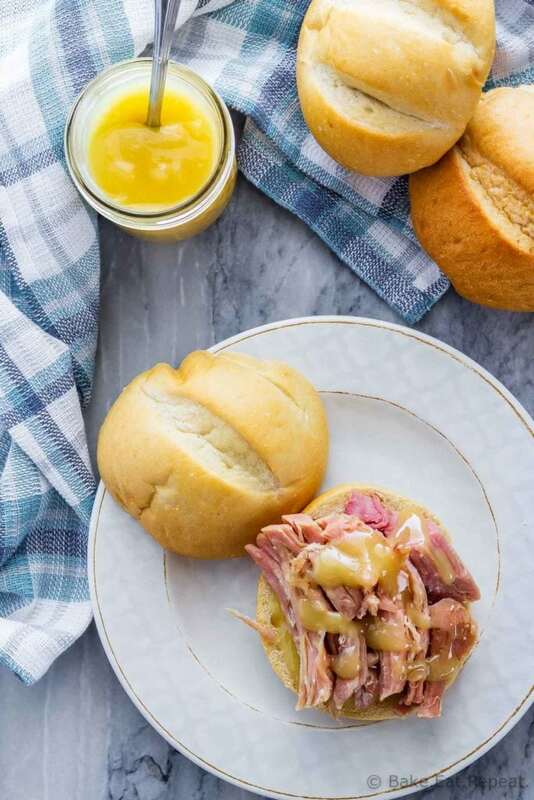 It’s easy to make, lasts for a really long time, and tastes great – either to serve with ham or on a ham sandwich. It’s a bit like a sweet and sour mustard flavoured sauce that goes perfectly with ham. I’m kind of regretting all those years of ignoring that little jar sitting beside the ham now. 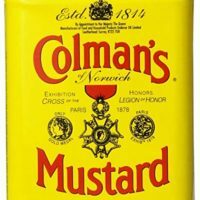 Is dry mustard and ground mustard the same thing? Yes, dry mustard and ground mustard are the same thing. I always buy this dry mustard, but any kind will work, and it may be labelled as ground mustard or powdered mustard. Make sure not to use a cast iron pan to make this mustard sauce. 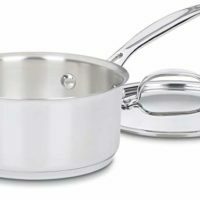 You shouldn’t cook acidic foods in an iron pan as the acid can loosen trace amounts of the metal and give the food a metallic taste. 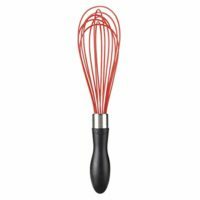 It won’t hurt you, but it will make the mustard sauce taste strange! This mustard sauce will keep in the fridge for quite a while – and it also freezes well if you want to double the recipe. 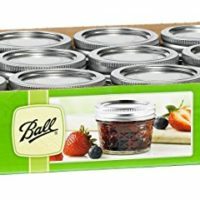 I like to store it in one of these 8 oz (250 mL) mason jars. 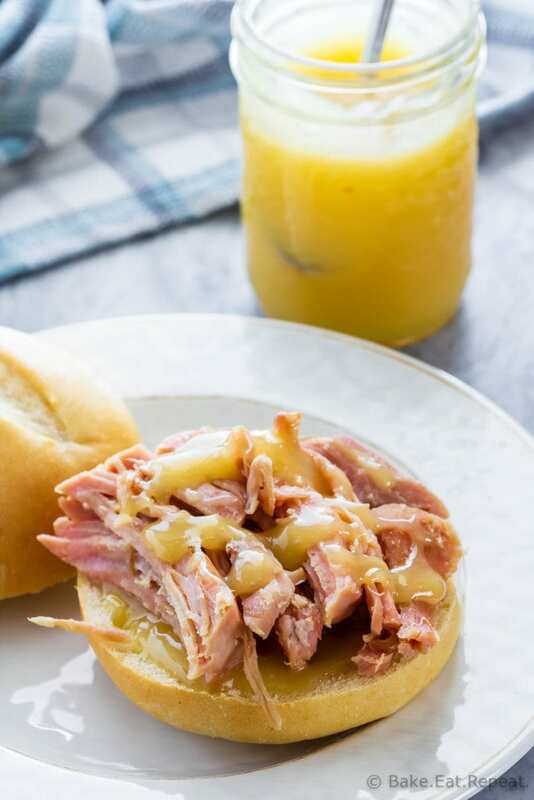 This sauce is amazing served with this brown sugar baked ham, either as a dipping sauce for a ham dinner, or as a condiment on a dinner roll piled with ham. 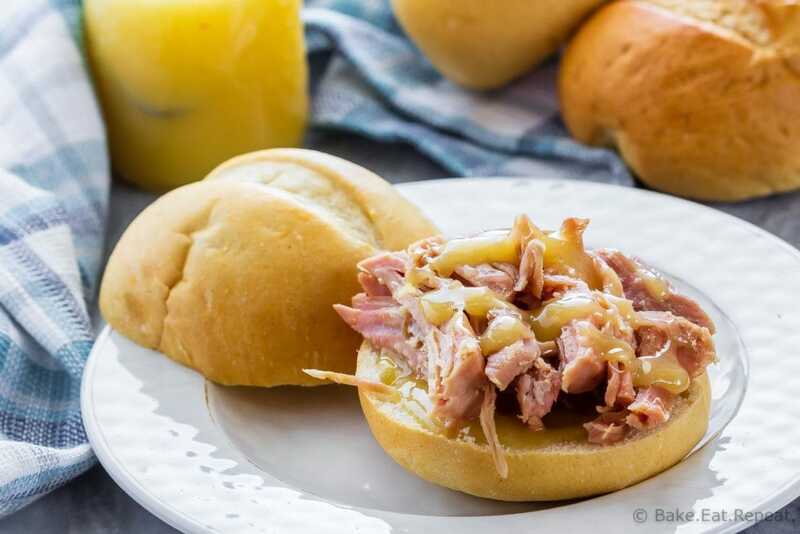 This mustard sauce is a must have when you're serving ham! Easy to make, it keeps for a long time, and it's perfect as a dipping sauce or on a sandwich! In a small saucepan (not an iron pan! ), whisk the egg yolks until they are smooth and have lightened a bit in colour. Add the sugar, dry mustard and vinegar and whisk together until smooth and well combined. Bring the mixture to a boil over medium heat, whisking constantly. Lower the heat and simmer, whisking constantly, until the sauce thickens slightly. Serve the mustard sauce either hot or cold. Store it in an airtight container in the refrigerator.